Lin wrote to me from Indonesia about Kastengels, an Indonesian cookie that’s eaten for the holidays of Lebaran (Eid al-Fitr) and Natal (Christmas). This is what she wrote…. 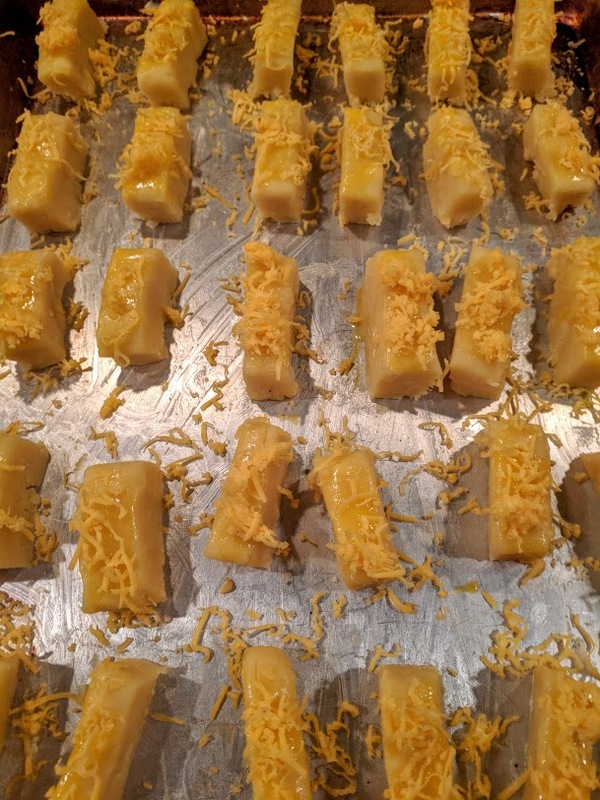 When Lin told me this, I just knew I had to make them since my house is filled with cheese lovers! Everyone loved them! 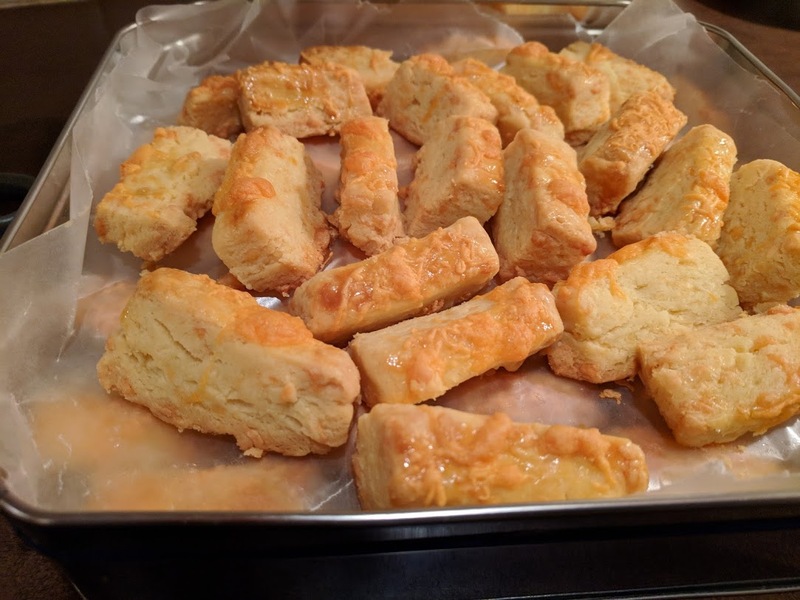 Below you’ll find my recipe, so you can try them too! 1. Grate the Edam cheese. 2. In a bowl mix together the flour, salt, baking powder and cornstarch. 3. Cut up the butter and place in a separate mixing bowl. Add the 4 egg yolks. Blend until fully mixed together. 4. Using a wooden spoon, add the grated Edam cheese to the butter/yolk mixture. Stir until fully mixed together. 5. Slowly add the flour mixture to the butter mixture with a wooden spoon. Eventually you’ll need to knead it together by hand. Knead until fully mixed together and smooth. 6. 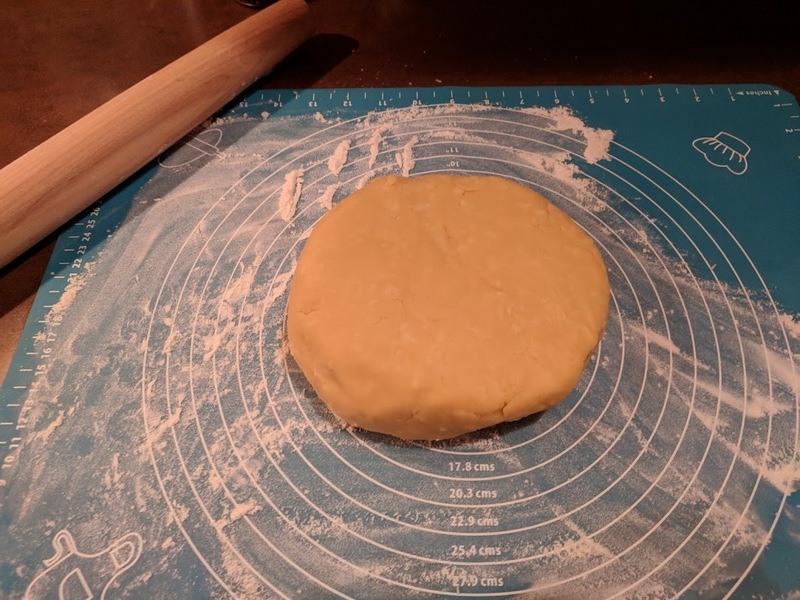 Roll out the dough on a floured surface with a floured rolling pin. 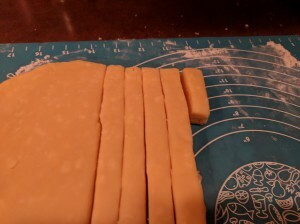 Roll it out until it’s 1/2″ ( 1.3 cm) thick. 7. 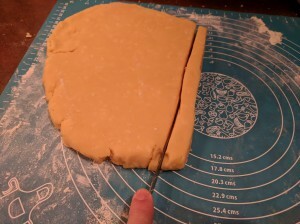 Using a butter knife, cut long strips of dough about 1/2″ (1.3 cm) wide. 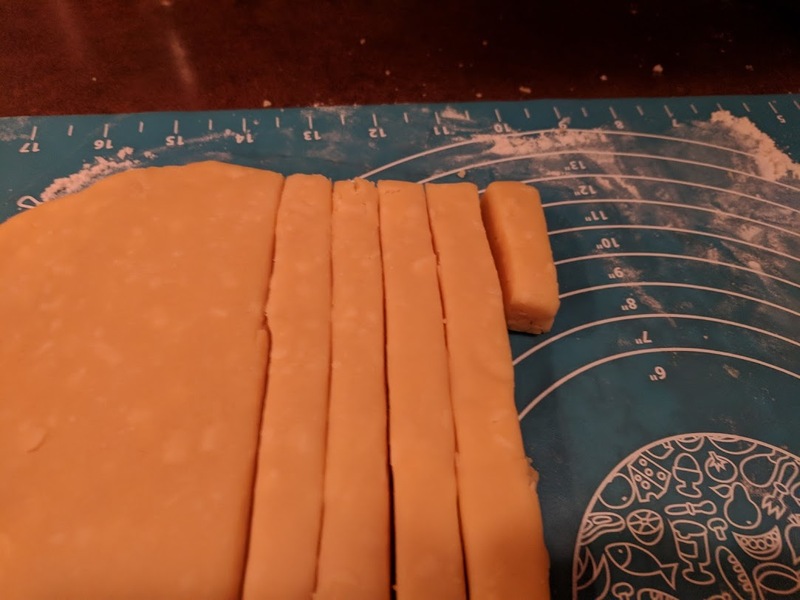 Cut the strips about 2″ (5 cm) long each. I found it useful to cut one cookie to the correct size and to use it as my guide for the rest. 8. Pre heat the oven to 355F (180C). Line cookie sheets with parchment paper. 9. Place the cookies on the cookie sheet about 1″ (2.5 cm) apart. 10. Beat the egg yolk. Brush yolk over the cookies with a pastry brush. 11. 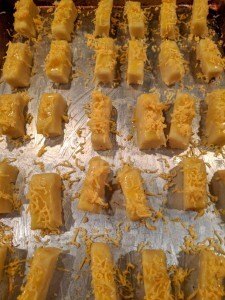 Grate cheddar over cookies with a little hand grater (like you would use for Parmesan). 12. Bake for about 20 minutes, until golden brown. 13. Let cool on the cookie sheet for 10 minutes. Then transfer the cookies to a wire cooking rack. Let sit until fully cool. 14. I recommend storing cookies in a cookie tin. They stay fresh longer that way. It’s interesting to note that the word Kastengel comes from the Dutch language. (The Dutch were a colonial power in Indonesia for several centuries.) 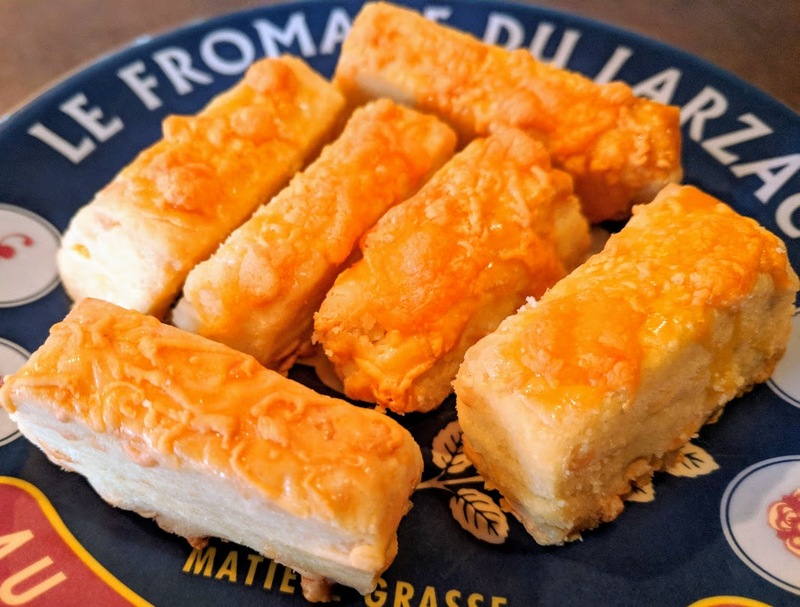 “Kaas” is Dutch for “cheese” and “stengels” is the Dutch word for “sticks”. So the name translates to “Cheese Sticks”. 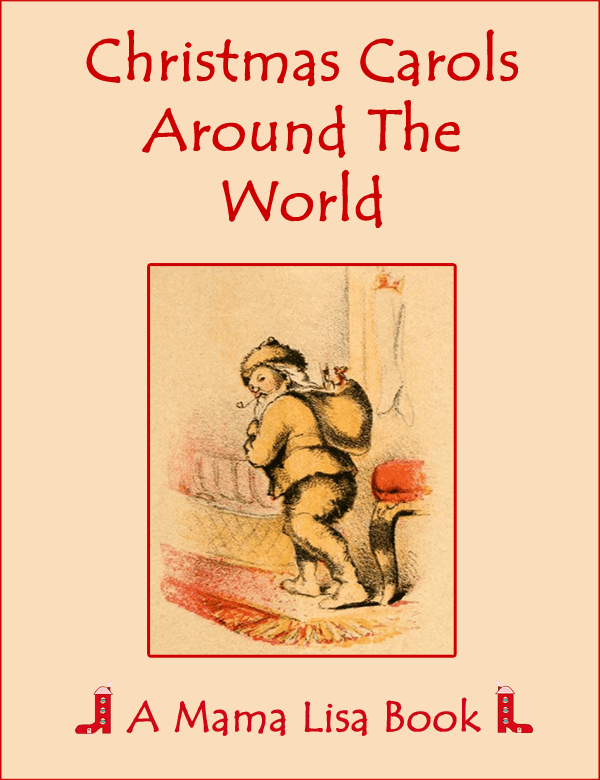 This article was posted on Sunday, December 17th, 2017 at 9:26 pm	and is filed under Christmas, Christmas Cookies, Christmas Recipes, Cookies, Countries & Cultures, Cuisine, Dutch, Eid'l Fitr, Holiday Recipes, Holidays Around the World, Indonesia, Indonesian Cuisine, Kastengels, Lebaran, Lebaran Cookies, Mama Lisa, Netherlands. You can follow any responses to this entry through the RSS 2.0 feed. You can leave a response, or trackback from your own site.